It can be hard for parents to ensure their kids are eating a healthy diet. After all, children aren’t always open to consuming healthy choices. And moms go wrong as they make dinners which they think are healthy, but are not the best choices. However, for the sake of your kid’s health, you need to make sure they are eating healthy meals. Therefore, here are some simple steps you can take to ensure your kids are consuming a healthy diet. A lot of kids end up gaining weight because of their consumption of sweet treats. Moms allow them to have a chocolate bar or two after school. But if this becomes a regular occurrence, it can cause little ones to become overweight. And with the number of kids being overweight at a record high in the US, it’s time to make a change. To ensure your kids stay healthy, you should opt for snacks for your children. 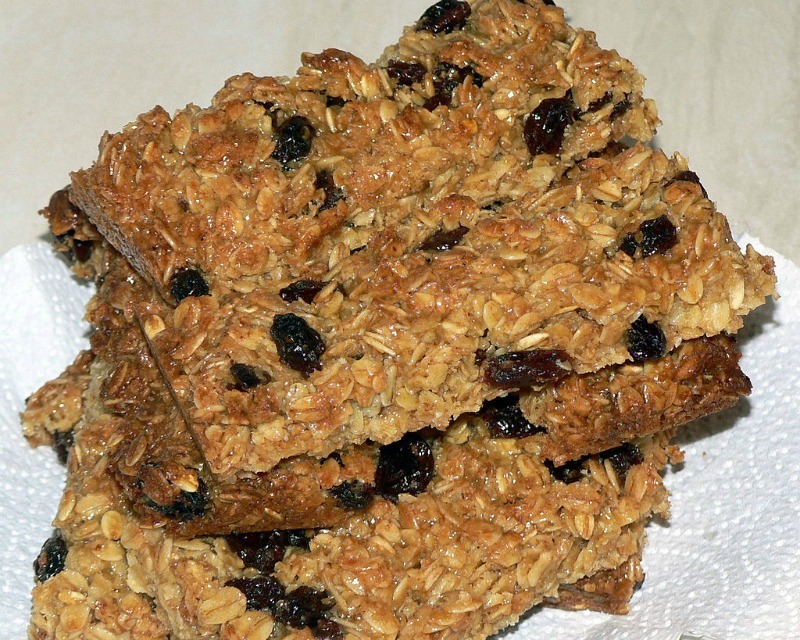 You might want to go for fruit bars or some healthy flapjacks for your children. Try to make sweet treats like crisps and sweets an occasional treat, rather than a daily occurrence! Another way to ensure your kids are consuming a healthy diet is to make sure they are getting plenty of water. It’s so important for children to have plenty of water every day. After all, it helps the body to function properly and can help them to maintain a healthy weight. But you need to make sure you are serving them healthy water. After all, water direct from the tap might have chemicals which can make it less healthy to drink. And they can sometimes be full of additives and dirt after it has traveled down the pipes to your home. Therefore, you should purify the water before you let your kids drink it. You can find many water filtration systems which would be perfect for your family. 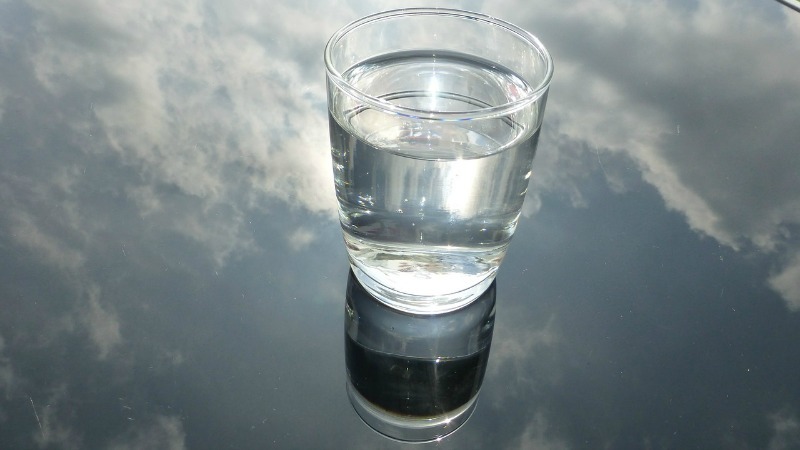 And you can read up on my blog about ways to purify your water. When it comes to being able to ensure your kids are consuming a healthy diet, a lot of parents go wrong as they think that particular food or drink is healthy. For example, they might opt for orange juice as it’s a good drink to help kids start the day off well. But you need to be careful with which one you choose as it might be full of sugar. And even if you have read food is a superfood, you need to research more to ensure it’s a healthy choice for your kid. Thankfully, there are lots of sites similar to HealthyButSmart.com which will give you evidence to prove if a food is healthy or not. That way, you can ensure you make a well-researched decision before buying foods at the supermarket for your family. It can be a challenge to find new meals to make our family. Therefore, for some moms, they stick to making similar decisions every day such as lasagne or pizza. But you might end up feeding your kids bad choices for their health. Therefore, find other choices that you can make for your children. You might want to go to talk to a nutritionist who can help you to make excellent food choices for your family. If you ask at your doctors, they should be able to guide you to someone who can help. And there are lots of books which focus on healthy food for families. It can be hard to ensure your kids are consuming a healthy diet when they are at school. After all, they might pick unhealthy choices if they go for hot school meals. 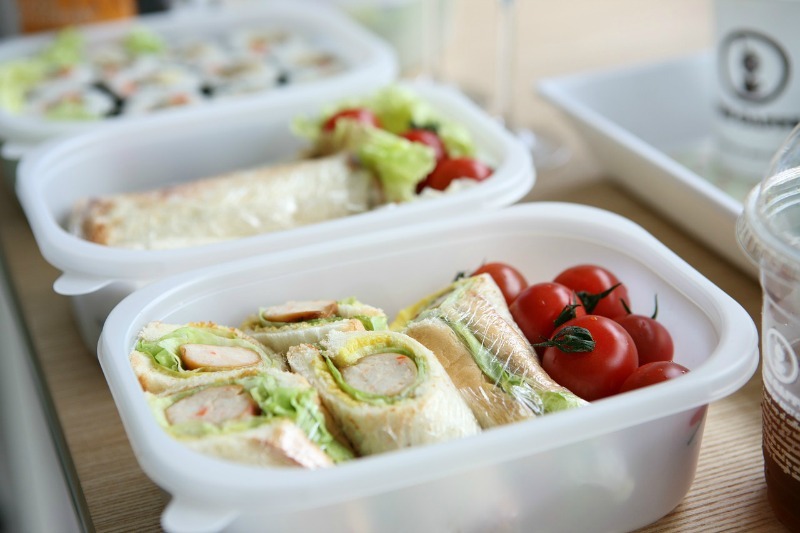 Therefore, you should ensure you make them healthy lunch boxes which will ensure they stay in good health. You should opt for healthy sandwich choices such as tuna and sweetcorn. And always put a piece of fruit in their lunchbox to ensure they are getting plenty of fruit in their daily life. Breakfast really the most important meal of the day, so it’s best to make sure your children are eating a good breakfast. 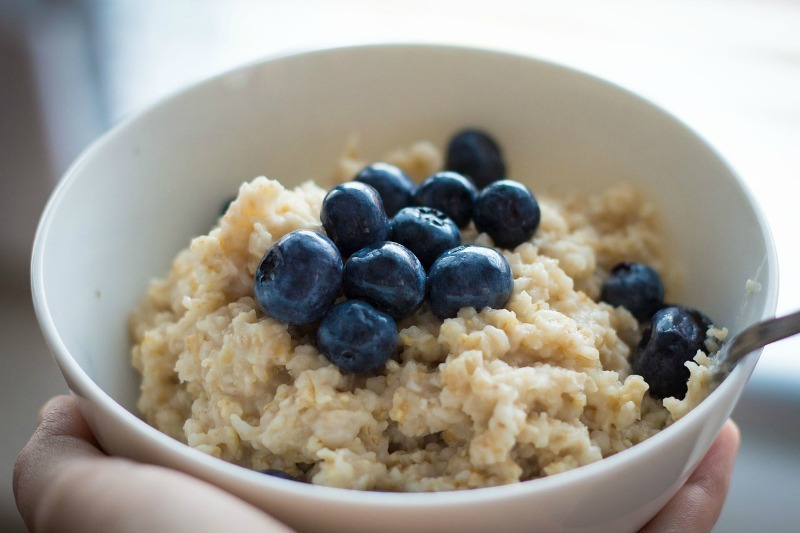 You should go for fruit or oatmeal which are both great options to ensure your kids have a healthy start in the morning. You can find other healthy options on http://greatist.com/health/healthy-fast-breakfast-recipes that would be perfect for your children. And remember to make sure you talk to your kids about the importance of healthy eating. http://www.evolvingwellness.com/ has some good info on helping your children to become more aware of what they are eating so that they make healthy choices in the future.